Jewish communities in Europe are reporting a surge in anti-Semitic violence and harassment. 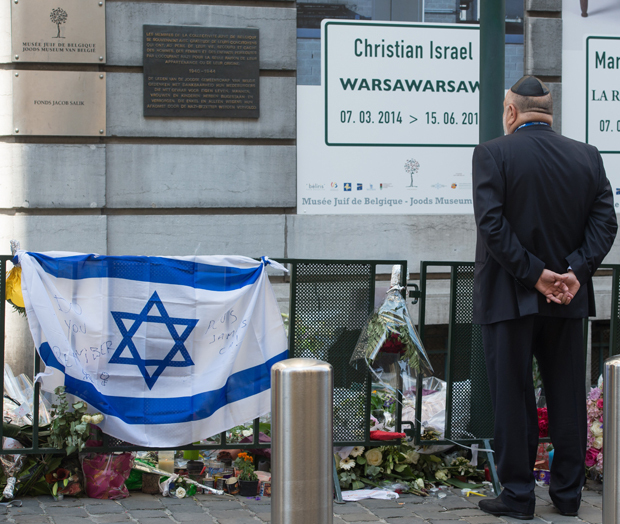 Over the summer, four were killed in a Jewish museum in Brussels. And in France, a Jewish-owned pharmacy was destroyed by anti-Israeli protestors. Yet the situation is different in each country. Some Jews report they are leaving France out of fear. But Germany has one of the fastest growing Jewish populations in the world. Join our panel of guests for a discussion about what’s behind the rise in anti-Semitism in Europe. Naftali Bendavid Correspondent for The Wall Street Journal, currently based in Brussels. Ahead of Thursday's show on anti-Semitism, some listeners wondered just how often acts of hate and violence were occurring across Europe. We take a closer look.